Seventeen years ago, when Amitabh Bachchan first entered the set of Kaun Banega Crorepati (KBC), he was more nervous than excited. His television debut was dubbed a desperate move by a long forgotten actor who is trying to redeem his career. Superstars hosting television shows, a common and lucrative practice today, was unheard of back in 2000. Until he made it famous. When this writer asked Bachchan of his first memory from a KBC set, he recalled that it was fear. "I was quite scared. My friends and family had advised me against that move. 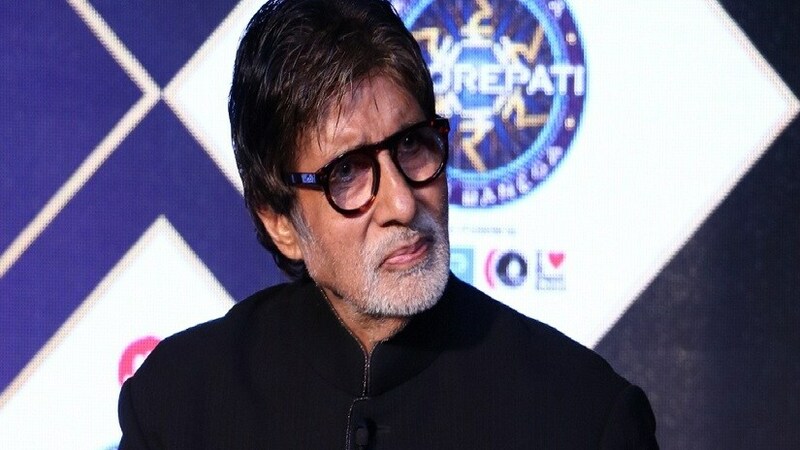 But the situation was as such that I saw no other option," said Amitabh, referring to the phase when his production company ABCL Pvt Ltd was declared insolvent and his career was struggling to keep its neck above the sea of irrelevance. Almost two decades down the lane, Bachchan is one of the busiest leading men of Hindi cinema, and certainly the busiest at his age. The fact, that it was KBC which catapulted him as a household face yet again and allowed him to reinvent himself for his second innings in films, makes him feel indebted to the quiz show. As he is on the verge of hosting the ninth season of the longest running non-scripted show on Indian television, he admits that it is much more than gratitude which pulls him back in front of the 'hot seat'. "Meeting so many people, cutting across economic, social and gender divides, just warms my heart. 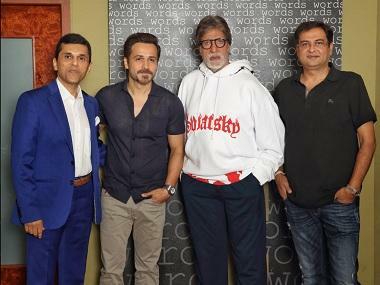 They are achievers in their own right and their back stories are so inspiring that they have often left me humbled," said Bachchan, during the announcement event of KBC 9. The new season will, in fact, honour such real life heroes every Friday by bringing in celebrity guests who have recently broken out of societal shackles. For example, on the first Friday after the premiere of the show, half of the Indian women's cricket team will appear as guest participants on the show. Sidddhartha Basu, producer-director of the show, clarified that it was a conscious decision to steer clear of film integrations on this season of KBC. "What we see these days is that the same set of people appear as guests on every other show in the same slot. Keeping in mind the integrity of the show, we decided not to include any film integrations this season. However, whom you will get to see is real life heroes every Friday." Basu also threw light on the changes that have been incorporated into the format of the show, though they have gone back to classic this season. "Instead of Phone A Friend, with the help of our telecom partner Jio, we will introduce Video A Friend. Also, there will be a fourth helpline called Jodidar which will allow the participant to consult a family member or friend accompanying them when they are in need of the same." After Bachchan joked that he would take Basu as his Jodidar on the show if given an opportunity, the superstar also lauded Basu and his team for KBC's success, for they have been associated with the quiz show since its inception. When this writer asked what convinced Bachchan to step in as the host in 2000, he recalled that it was a well thought out decision. "I asked Basu if I could watch the original show Who Wants To Be A Millionaire? (American show from which KBC is adapted) live. So we actually flew all the way to the USA in order to witness Chris Tarrant hosting the show. I was impressed by the way the show looked and told the team back home that I would do the show if they manage to replicate the same show as it is. To their credit, they achieved it. 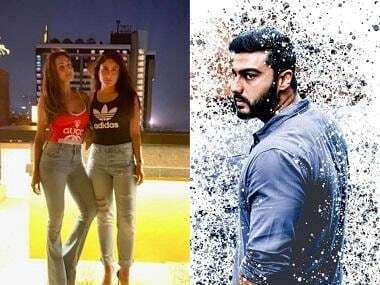 Till today, we are complemented by everyone who has attempted to adapt the show in their country for incorporating the elements of the original show so well in ours," said Bachchan, sporting his trademark content half-smile. Kaun Banega Crorepati Season 9 will premiere on 28 August on Sony Entertainment Television. tags: Amitabh Bachchan , BuzzPatrol , Kaun Banega Crorepati , Sony Entertainment Television , Who Wants to Be a Millionaire?